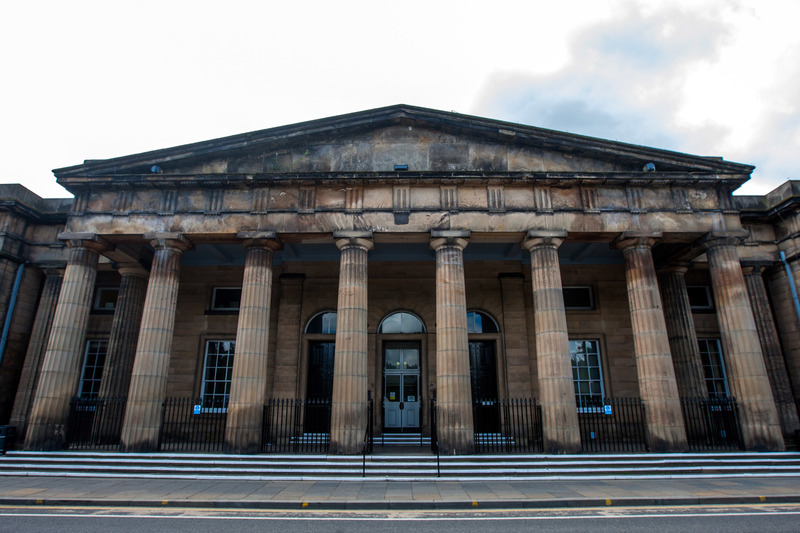 A karate expert kicked an attacker in the testicles and then landed a series of blows on two men who tailed her home from a nightclub. 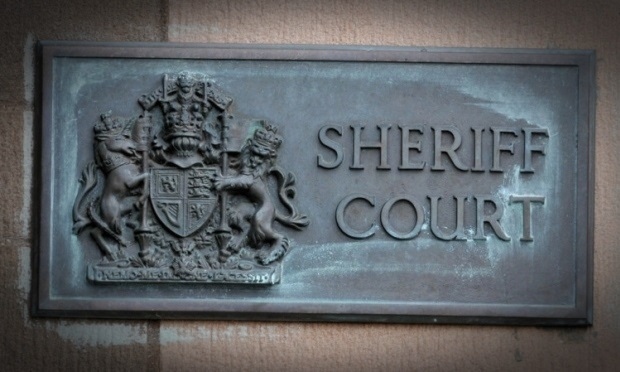 A Dundee mother is to stand trial accused of battering her daughter from the day she was born. Two armed robbers who held up a Tesco shop when they were both aged just 15 have been locked up. 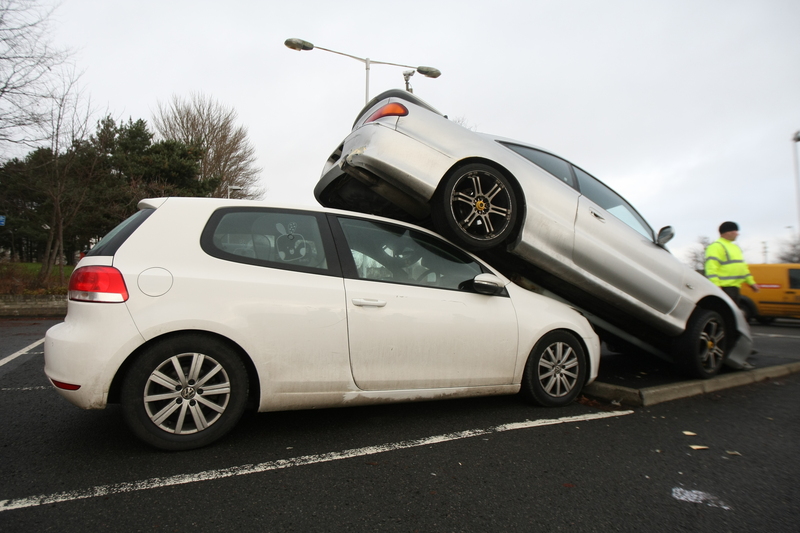 Do you remember this bizarre car park scene? A man who was 40 miles away when his car became the focus of a viral story in Fife says he has been singled out by other drivers for abuse. 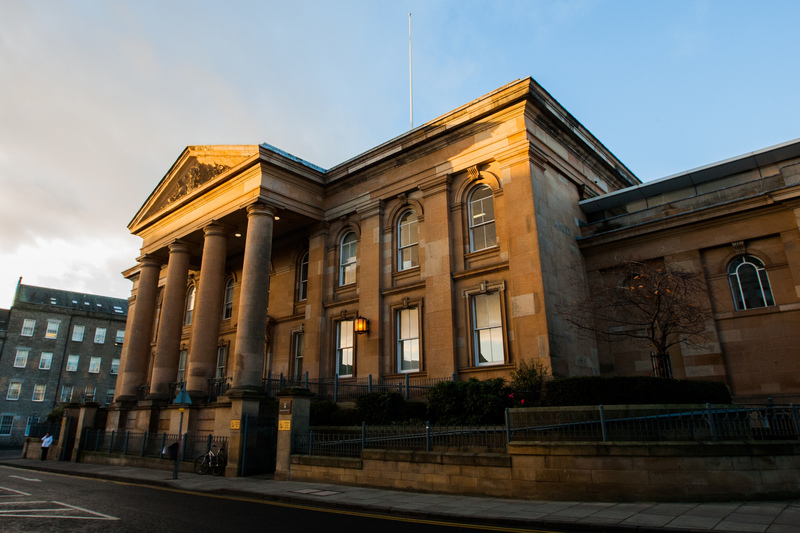 A hapless drug dealer who accidentally led police to his £4,000 stash of cannabis has been allowed to walk free from court. If there was any thoughts that the pressure wasn’t getting to Dundee United, as the Tangerines desperately strive to secure a precious place in the end of season Championship play-offs, that thought was completely dispelled on Saturday by the actions of two players at the end of the match at Cappielow. A Fife grandmother is waiting to have all four limbs amputated after falling victim to sepsis from a “paper cut”. 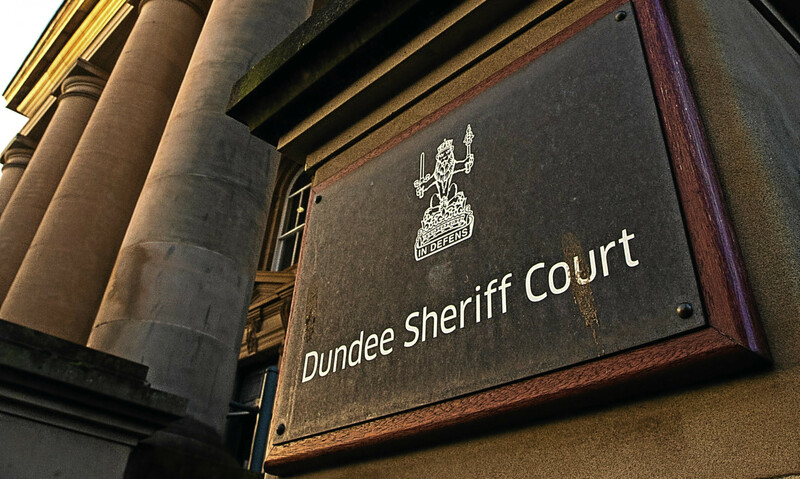 A serial hot tub thief has been jailed for more than three-and-a-half years - after repeatedly breaking into sheds and stealing the owners' inflatable jacuzzis. A couple have appeared in court accused of posting an offensive video mocking the killing of Fife woman Sonya Todd on the 10th anniversary of her death.